It has been suggested that open educational resources (OER) can lower cost and lead to greater flexibility, however while there has been significant investment in opening up content there have been few studies looking at how these resources are perceived by those who might use them. This quantitative article contributes to fill a gap in our knowledge of how K-12 educators teaching in face-to-face, online and blended contexts currently think about and use OER. It is part of the research carried out by the Hewlett-funded OER Research Hub (OERRH) Project to examine the impact of OER on teaching and learning practices. The authors report findings from a survey of 600+ schoolteachers who answered a set of attitudinal and behavioural questions in relation to how they use OER, what types of OER they use and what influences their selection of content, in addition to the purpose, challenges and perceived impact of OER in the K-12 classroom. The research highlights how OER allow schoolteachers to personalise learning through adaptation, and argues that mainstreaming OER in K-12 education is not only a matter of raising awareness but of changing teachers’ habits. de los Arcos, B., Farrow, R., Pitt, R., Weller, M. & McAndrew, P. (2016). Adapting the Curriculum: How K-12 Teachers Perceive the Role of Open Educational Resources. 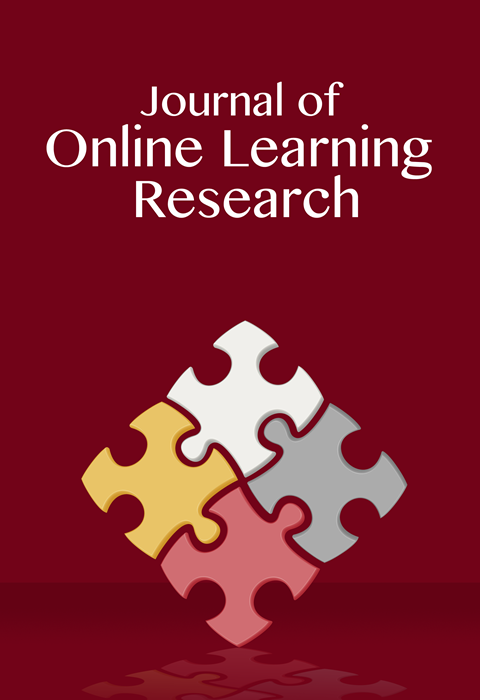 Journal of Online Learning Research, 2 (1), 23-40. Waynesville, NC USA: Association for the Advancement of Computing in Education (AACE). Retrieved April 25, 2019 from https://www.learntechlib.org/primary/p/151664/. Kimmons, R. (2015). OER Quality and Adaptation in K-12: Comparing Teacher Evaluations of Copyright-Restricted, Open, and Open/Adapted Textbooks, The International Review of Research in Open and Distance Learning, 16(5), 39-57. Tonks, D., Weston, S., Wiley, D., & Barbour, M. (2013). «Opening» a New Kind of High School: The Story of the Open High School of Utah, The International Review of Research in Open and Distance Learning, 14(1), 255-271. Wiley, D., Hilton, J., Ellington, S., & Hall, T. (2012). A preliminary examination of the cost savings and learning impacts of using open textbooks in middle and high school science classes. International Review of Research in Open and Distance Learning, 13(3), 262-276.